What? If you’ve ever wanted to visit Egypt, Discover Egypt are the specialists to go to. With regular flights running from London to Luxor once again, there’s no time like the present to make your travel plans. 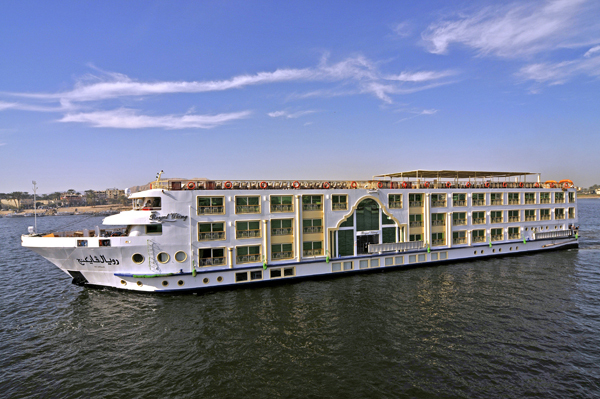 One of the classic ways of seeing what the country has to offer is by taking a river cruise up the Nile; that way you will see much of the historic centres in Luxor as well as the temples along the way to Aswan. Prices from £799.